Arrrrrrr mateys! 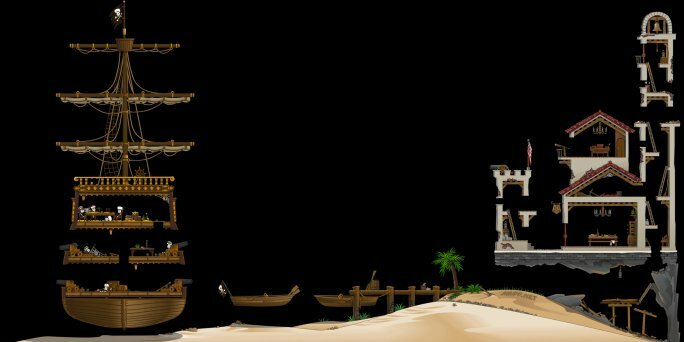 Scurvy will take your worms on a mid-1500s adventure into the Caribbean, complete with pirate bones, colonial forts, and dead fish on a dock! The map was designed to be played as a fort battle, but it can also be played quite nicely using a standard scheme and random spawn points.